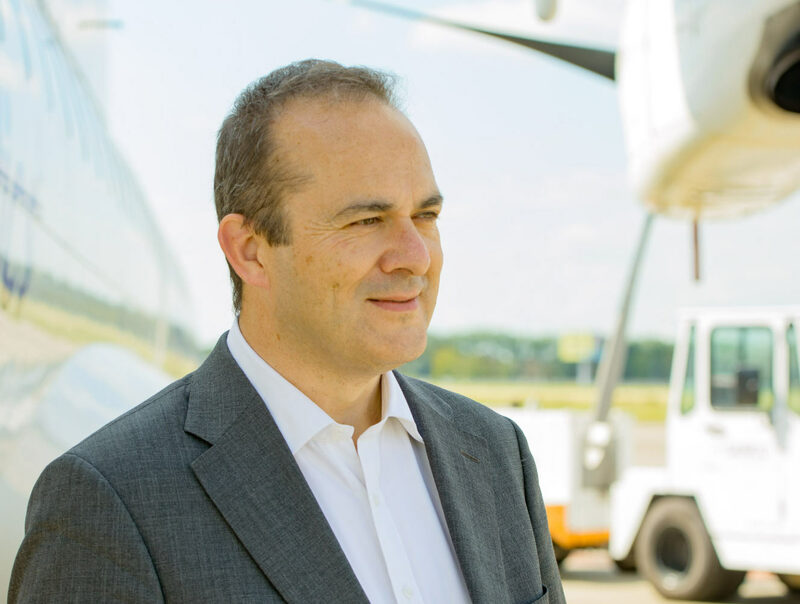 Garry Topp, chief commercial officer for TrueNoord, talks about how the aircraft lessor will diversify its portfolio while maintaining its focus on regional aircraft. What specific opportunities are you pursuing in the regional aircraft leasing segment, following the capital infusion from Bregal Freshstream? Some 50% of all global air travel is for journeys less than 500 nm. Many airlines that serve this sector not only are the regional divisions of larger airlines, but also dedicated independent regional airlines operating routes away from the traditional hubs. This section of the aircraft leasing market is relatively under-served compared to mainstream aircraft leasing. It requires a specialist approach and a distinctive skills set, as the needs of the market are different in some respects to the mainstream. Many airlines in this sector operate types such as ATR, Bombardier and Embraer, both jets and turboprops. There is generally less choice for these airlines in terms of leasing options, so we see a great opportunity to provide a service to this market. Specifically, we are purchasing aircraft in small groups for leaseback, plus individual deals for pairs of aircraft. We are focused on diversifying our exposure by geography, aircraft type and by airline credit so that we build a broad portfolio. Do you intend to continue focusing solely on regional aircraft? If so, why? Yes, we intend to focus solely on the needs of regional airlines. This means we must have the skills and experience required in the aircraft types our customers fly. Generally speaking, the market for Boeing and Airbus leasing is crowded with many offerings. Dedicated, focused experience in ATR and Bombardier turboprops, for example, is less widespread and so our services are in demand. Our combined management team has more than 100 years of experience in these types of aircraft in good times, and challenging times. We know how to locate, evaluate and support such aircraft and have extensive experience in remarketing and leasing them, which enables us to provide leases optimized for our customers’ needs. What’s included in your aircraft asset portfolio today and how will you build that over the next few years? Right now we already own ATR turboprops and Bombardier regional jets. We aim to close deals in the months ahead to establish a fleet of perhaps 20-25 aircraft over the coming months and perhaps 50 by the end of 2017. We have strong support from our equity backer. They share our vision of providing choice, flexibility and service in this part of the aircraft leasing market. We are committing to the purchase of both used aircraft from other lessors as well as airlines, plus new aircraft on sale and leaseback for delivery in the years ahead. TrueNoord aspires to be “one of the leading lessors in the regional aircraft market.” How will you do this in the aftermarket and with end of lease transitions? Over the next few years, we plan to build a portfolio of aircraft of reasonable size and diversification. This means that in time, we also will be active in trading aircraft both mid-lease and at the end of lease. We have an enormous amount of experience in remarketing and releasing regional aircraft types–perhaps more experience than may be found in many larger leasing companies. We will be active in helping our clients manage their fleet, in terms of operating leases and remarketing aircraft to make way for changes in the fleet and new deliveries. How long do you hold your assets? What is your lifecycle management approach? We are building a business for the long term. This means that we are happy to hold a broad range of assets in our portfolio. This will always include a core of assets on long-term leases with high-quality credit exposure, together with a range of situations where leases may be shorter and the opportunity to trade aircraft will be presented. Therefore, we will always have aircraft we manage throughout the lifecycle, through new delivery on first leases, through to trading aircraft on to other airlines for their second and third leases, through to eventual part-out. At the core of our business, however, we are committed to holding high quality, young assets. This will be our main focus.